A North Carolina toddler was killed while riding in an ambulance after an illegal alien allegedly smashed his car into the emergency vehicle on February 11. 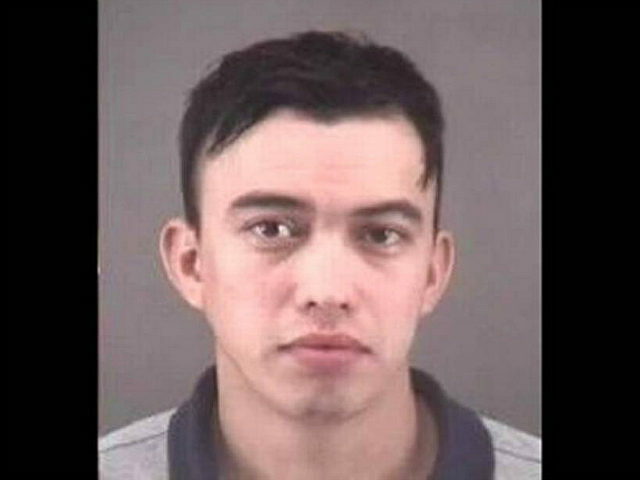 Jose Martin Duran Romero, 27, allegedly crashed his car into the side of an ambulance in Winston-Salem, North Carolina, early on Sunday. Inside was a three-year-old boy and his mother, Lyndsay Ann Oakes, who were being transported to a local hospital for an undisclosed medical emergency, according to the Daily Mail. The child was killed. His mother received non-life-threatening injuries that were later treated at the hospital. The driver of the ambulance and a paramedic also suffered minor injuries from the crash. Winston-Salem Police reported administering a breathalyzer test to Romero two hours after the crash. Officials said the suspect registered more than two times the legal limit for driving under the influence. Police also say that Romero and his passenger, 33-year-old Andres Leon, tried to flee the scene after the accident. But a witness at the scene held one of the allegedly drunken men while the other was quickly tracked down by police. Police said that Romero was so drunk that he couldn’t even sign his name on court documents. Romero is being held on an immigration detainer and will next appear in court on April 17.